Silvana has over 40 years experience in the fitness industry and is both qualified as an Iyengar Yoga Teacher and Basi Pilates Instructor. 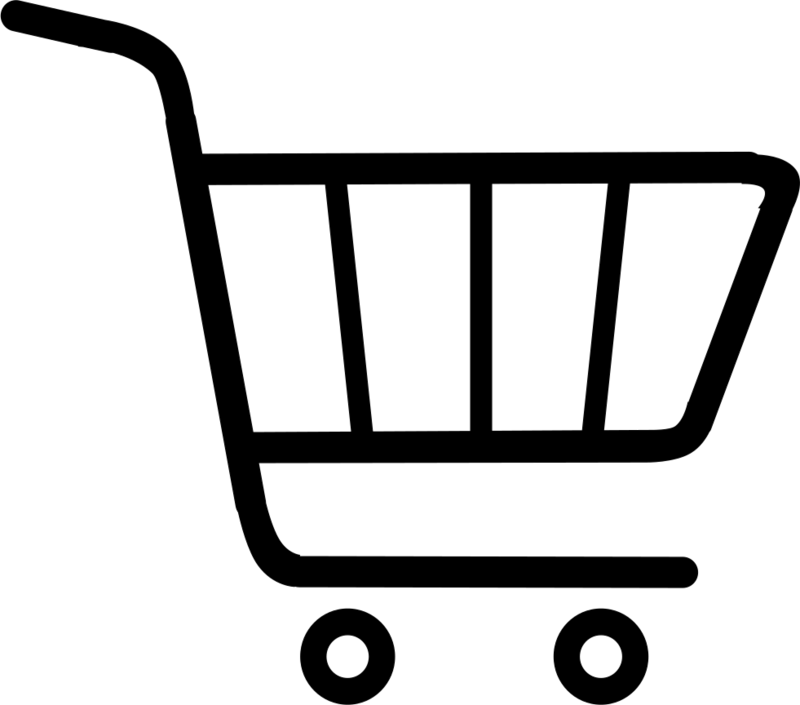 She has extensive knowledge in nutrition and physiology and is highly knowledgeable in her field. Fitness, health and mental wellbeing has always been part of her lifestyle and has remained a positive and determined individual her entire life. 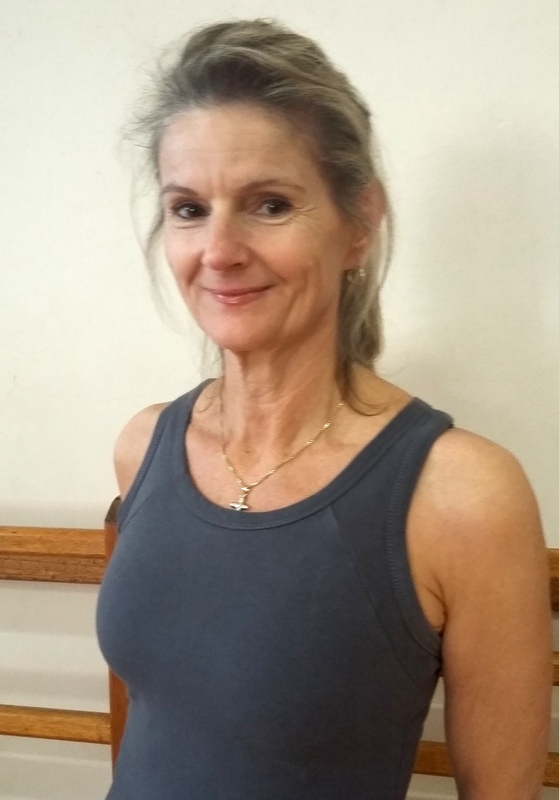 Having been practising yoga for over 30 years and despite being diagnosed with severe scoliosis as a teenager and subsequently having undergone multiple level spinal fusions (13 levels in total), this including two titanium rods and over 26 titanium screws, in later years she has against all odds, continued to grow and master her art in Iyengar Yoga. She is an inspiration to her family, friends and her students. She ascribes her determination, willpower and physical ability to have overcome her tremendous impairment as a result of her many years of yoga practise. 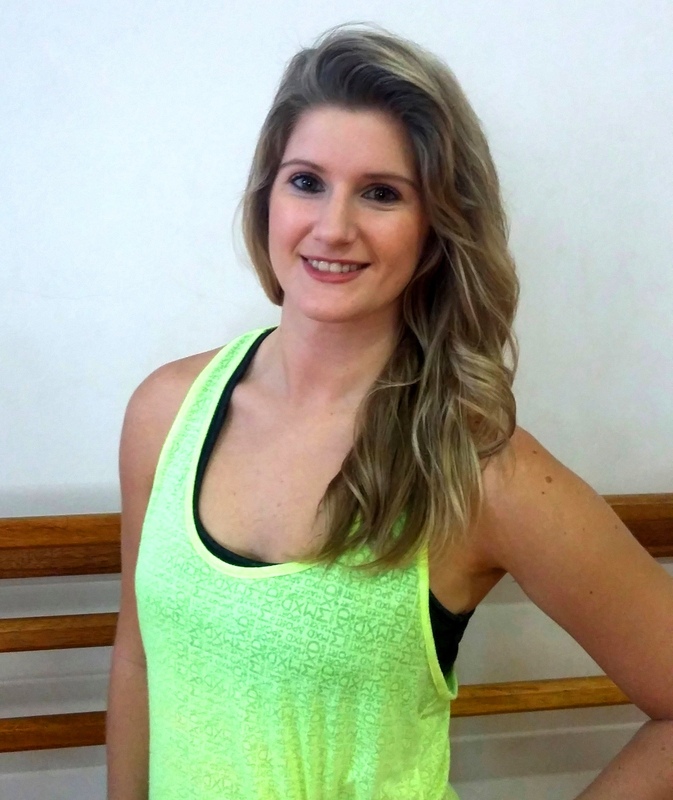 Silvana currently teaches at her fully equipped studio in Waterkloof Ridge Pretoria. Her greatest attributes include post spinal surgery rehabilitation, back injury rehabilitation, body alignment and deep muscle development.Silvana firmly encourages everyone to participate in some or other form of yoga practise and persons with disabilities and or impairments should be motivated to experience the benefits both physically and mentally within their means. Having grown up in a sports and fitness-oriented family, Erin has always had a passion for health and wellness. She has a prominent tennis and freestyle dancing background and has competed in both provincially. She's also had a fair share of kickboxing training and loves incorporating it into her clients’ training programs. In 2012 she completed her Human Movement Sciences Degree, having specialized in Sport’s Management and Sport's Psychology. Since then she has been involved in EMS (Electro Muscular Stimulation), Personal and Group Exercise Training, as well as various sports coaching roles. Her biggest attributes are weight loss and toning, conditioning, and muscle rehabilitation. She has a huge passion for people and always ensures that her clients are pushed to the max to reach their goals.